Wild rice is actually a species of marsh grass found growing naturally in shallow aquatic wetlands, lakes and slow moving streams. Referred to as manoomin which means "the good berry", wild harvested rice is an indigenous sacred food of the Native American Anishinaabe and Ojibwa people of Minnesota and the Great Lakes region. 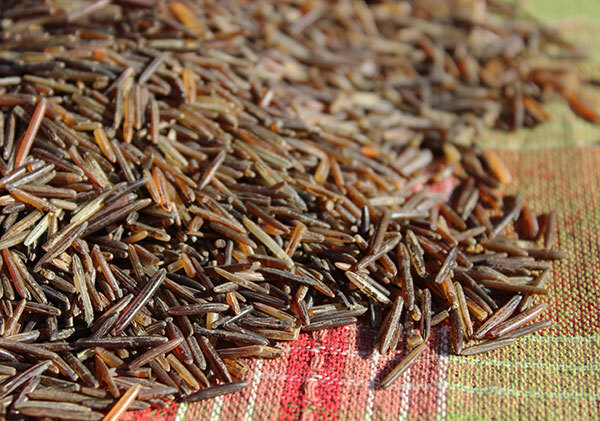 Gathered for centuries using traditional harvesting techniques and preparation methods, true "wild" rice requires specific wildcrafting skills and processing to make it an edible seed when steamed. This type of rice is a very nutritious food, low in fat yet high in protein and numerous wild components that are not as prominent in commercially controlled "paddy rice." 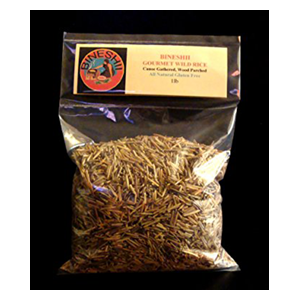 The texture and taste of wild rice is chewier with a distinctive roasted nutty flavor compared to other kinds of rice. It is one of those gluten-free grains that can be stored long term in your kitchen pantry as an alternative to some of our other favorites like quinoa, millet, teff, amaranth and buckwheat. When creating simple cooked foods, whole grains are an excellent choice over refined or processed varieties as they have most of the germ, endosperm and the bran present. In contrast, refined grains retain only the endosperm, the very center of the seed which mostly provides nutrition in the form of starch. According to a 2015 study, "Higher intake of whole grains has been associated with a lower risk of major chronic diseases, such as type 2 diabetes and cardiovascular disease." The consistency of wild rice is a bit different than other high starch versions as the grains are loose and do not stick together. This provides a chewier fibrous texture that requires a slower chewing motion, giving one time to enjoy its unique flavors. The rice seed, when steamed or soaked, pops open breaking the dense outer hull, revealing a soft cream-colored center. 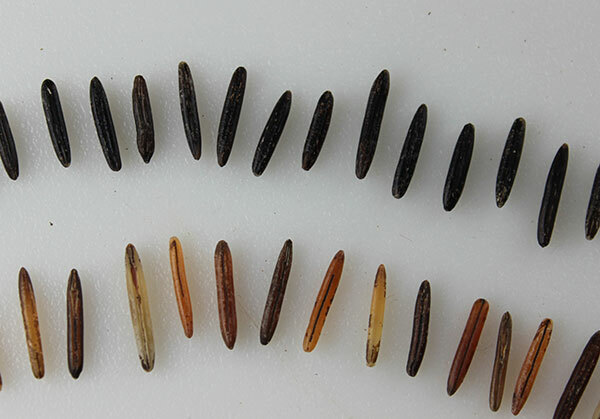 This is why cooked wild rice has many different color variations. Wild rice, whether used on special occasions or as a staple cereal grain selection, can add variety and keep ones diet interesting. The cooked grain, being lower in carbohydrates, doesn't have a tendency to make you feel tired after a meal like high calorie grain varieties and can be a healthier choice for those looking to loose unwanted body weight. A savory homemade wild rice recipe offers a warm and hardy cooked meal in the cold winter months or can alternatively be enjoyed at room temperature in wraps, nori rolls or dolmas. 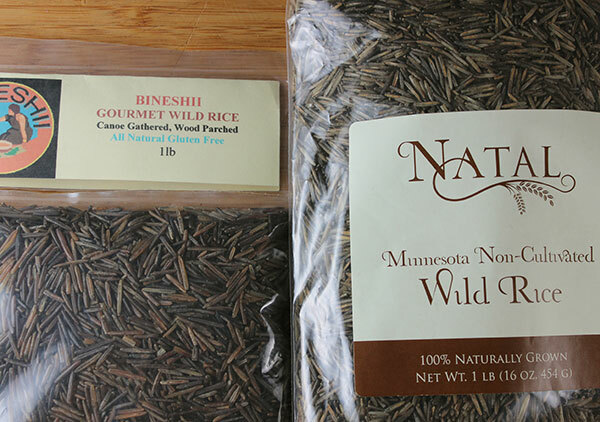 Unknown to most people, all wild rice is not necessarily "wild", as the term might imply. True wild rice is harvested from naturally growing aquatic marsh grass fields and the other is a cultivated paddy-grown variety, created from the same wild species. 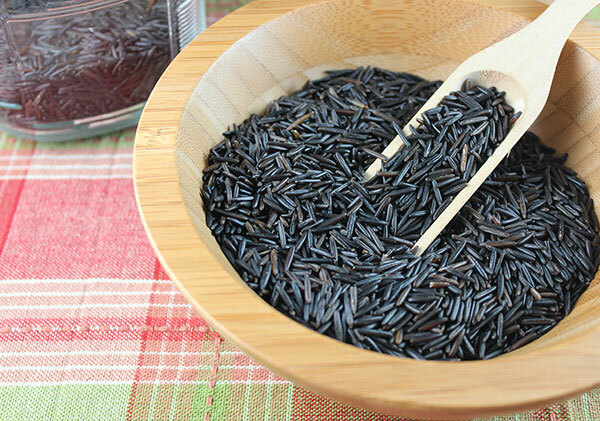 The longer black rice commonly found in most grocery stores is the commercially cultivated variety. This type is more uniform in appearance and has been hybridized to eliminate some of the more difficult growing properties of the wild species. The other kind of rice, typically referred to as "wild rice", is a mix of different types of rice including some commercially grown wild variations. 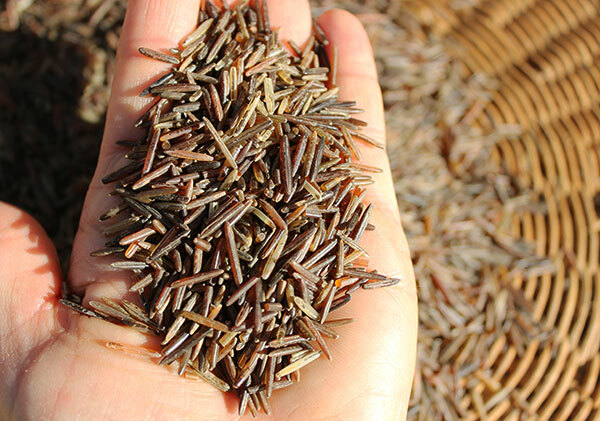 All wild rice comes from the genus Zizania which is a distant cousin to the common rice we know today from the genus Oryza. Like most cereal grains, wild rice is actually a type of marsh grass that comes from the grass family Poaceae. The species Zizania palustris is the most common one cultivated and also found as a wild species, along with Zizania aquatica. Native to North America, especially the upper Great Lakes region of Minnesota, Wisconsin, Michigan and extending into parts of Canada, wild Zizania palustris is an annual plant that typically grows in shallow waters between 2-4 feet deep. In colder climate zones, ranging from the North Atlantic coastlines and as far west as the Rocky Mountains, blades of wild rice grass can be found emerging in small lakes, slow moving rivers or other waterlogged wetland locations. There is only a brief window of time when naturally growing wild rice stands can be harvested. This is generally between a 1-3 week period in September. Wild harvesting is most popular in the state of Minnesota, where traditional indigenous wildcrafting methods are still employed and, in most areas, are legally required by law as they are less destructive to this fragile environment. 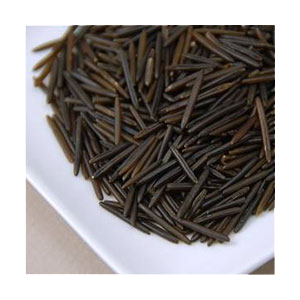 The two other less popular species of wild rice are Zizania texana, an endangered plant found in Texas, and Zizania latifolia or Manchurian wild rice, an Asian variety valued more for its vegetable-like stems rather than as a whole grain. 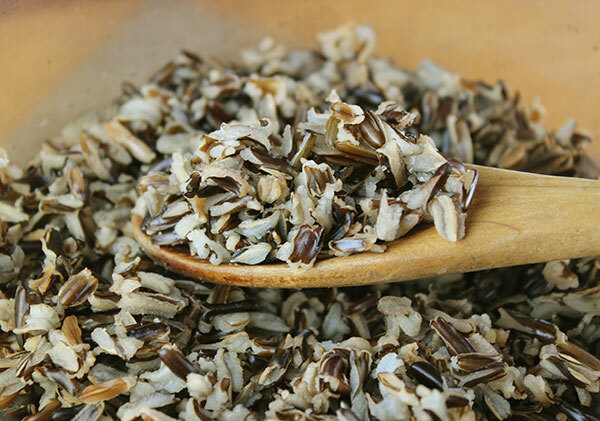 Wild rice, or "manoomin", was once a staple food source of the Anishinaabe peoples, like the Ojibwa and Algonquin, as well as other Native American cultures including the Dakota, Winnebago and Sioux, and provided a valuable base of nutrition in these colder climate zones. These native cultures developed very skillful harvesting techniques that were passed down through the generations. The basic process of "ricing" (harvesting) involves a team effort of at least two people. 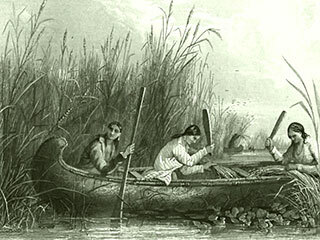 One gently guides a canoe through the tall wild grasses and the other uses long wooden sticks, called "knockers", in a calm rhythmic motion to knock or tap the heads and collect the grain inside the canoe. With wild rice stands being extremely sensitive to damage, this process is somewhat delicate and is known to take time to master efficiently. 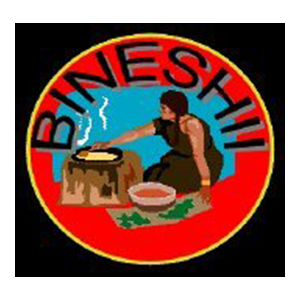 It is a task often reserved for experienced tribal members only. Wild rice is still harvested today using traditional ricing techniques and has become a principle part of the economy on many native reservations located in these North American regions. When gathered, the wild rice grain looks like a large green grass seed and needs to be further processed to make it edible. This seed is dried, loosing half its weight, and then parched to loosen the grain from its husk. Most parching methods are achieved by quickly turning the seeds over a wood fire for about one to three hours, depending on specific technique or technology employed. 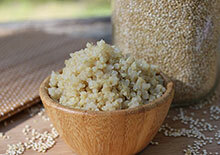 This is said to also provide a subtle smoked taste to the natural nutty flavor of the grain. The rice germ is made inactive during this procedure, which prevents the seed from sprouting, but allows it to be stored for long periods of time without going rancid. 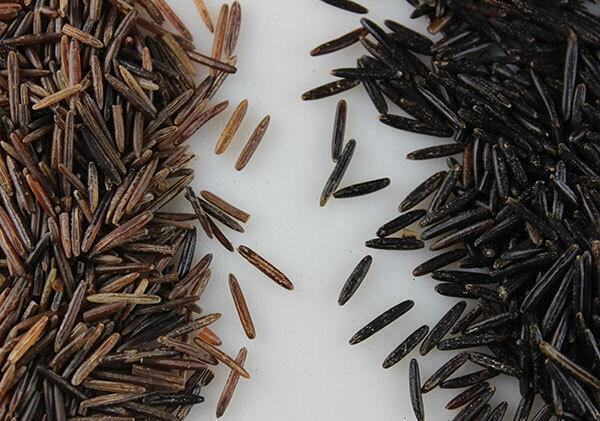 Unlike Asian black rice (related to Oryza sativa), which attains its color via anthocyanin pigments, wild rice is not naturally dark brown or black but turns this color after the parching process. When parched, the kernels separate from the husks and the grain takes on a golden, then brownish yellow hue and then changes to a glossy, dark brown to black color with some pigment and size variation occurring. Other steps required for wild rice processing include thrashing and winnowing, both to separate and remove the husk from the rice seed. As we mentioned, not all rice labeled "wild" is actually a naturally growing species of Zizania palustris or Zizania aquatica. Most all long dark wild rice found in most grocery stores is not wild but a cultivated and hybridized version of the wild plant species. This is called "paddy wild rice" as it is grown in rice paddies similar to other types of rice. It is largely produced mainly in the states of Minnesota and California, often not organically grown. Naturally occurring wild rice is not an easy grain to farm commercially and, in fact, some refer to it as "corralled" rather than cultivated. Inbred into its genetic makeup are various characteristics that have helped it adapt to wild and irregular environment conditions. Despite these factors, the University of Minnesota, has developed a hybridized variety using the wild species Zizania palustris, altering and eliminating some of the properties that make it difficult to grow and gather as a farmed grain crop. Cultivated wild rice still produces a meager yield compared to other types of rice production. This is one of the reasons it is higher in cost per pound than brown or white rice. While both wild and commercially grown rice are nutritious whole foods to consume, many believe that truly wild varieties contain an untamed natural element that cannot be reproduced in a controlled setting. 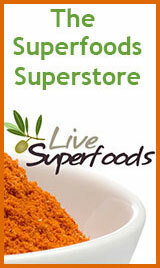 It is extremely beneficial to eat foods that are innately strong and vigorous, produced as nature intended. This includes any wildcrafted edible food like mushrooms, fruits, herbs and greens. 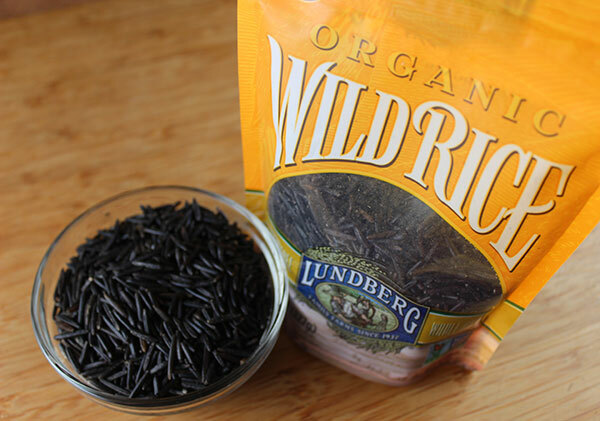 In addition, true wild rice is known to contain even more protein content than cultivated. Most authentic wild types contain at least 7 grams of protein per prepared cup. Since wild rice grows in cold-weather regions, it needs a substantial amount of energy in spring-time to germinate from the bottom of a stream or lake. 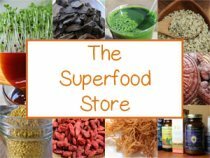 This requirement naturally produces a seed with a higher protein content. Wild rice is a better choice for those who are watching their weight, since it contains fewer calories while providing greater amounts of protein. The high protein and fiber content also tends to keep the appetite satisfied and the body energized for longer periods of time. 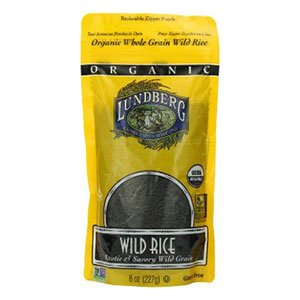 Wild rice is not a complete protein source because it does not contain adequate amounts of all essential amino acids. The USDA reported in a nutritional review that it does contain "more lysine and methionine than most common cereals" and is a good source of B vitamins like thiamine, riboflavin and niacin. Lysine is an essential amino acid that has important antiviral properties and is beneficial for the immune system and the development of antibodies. 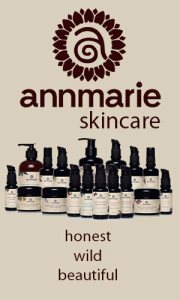 In addition, it plays a significant role in protein biosynthesis, collagen formation as well as the repair of skin tissue. 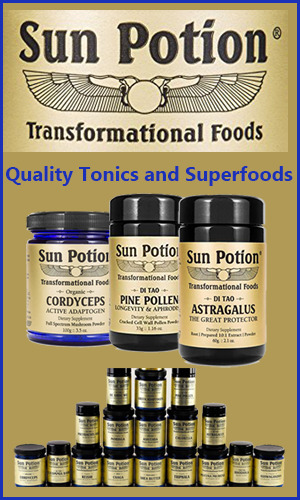 Methionine, being a sulfur containing amino acid, is also a needed nutrient for growth and tissue regeneration. Additionally, it is a vital component for the processing of fats and maintaining a healthy liver by preventing the buildup of fats and toxins. 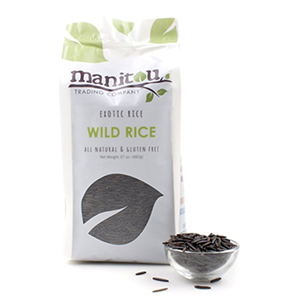 A one cup serving of cooked wild rice is known to contain various minerals, including 5% of the Recommended Daily Value for iron and 15% for zinc. In a study published in the 2013 Journal of the American Oil Chemists Society, it was demonstrated that wild rice (Zizania palustris) contains a more diverse gamma-oryzanol (y-oryzanol) composition and much higher ratio in contrast to regular brown rice (Oryza sativa). Gamma-oryzanol is a bioactive compound and antioxidant found in rice bran oil. It is a natural substance composed of ferulic acids, vitamin E and triterpene alcohols and sterols. Although wild rice is parched and steamed, chemical analysis has shown that pan heating at 356°F (180°C) still retained the oryzanol content in rice bran oil as documented in the 2012, Vol. 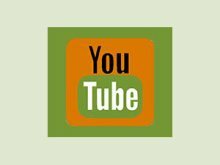 1 edition of the International Journal of Food and Nutritional Sciences. 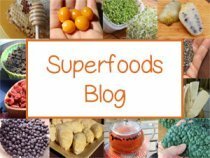 Subsequently, in a 2013 study conducted on mice it was also shown that wild rice might be a better option for the "prevention of atherogenesis" or arteriosclerosis. In the same published research it was concluded that "wild rice may be used instead of white rice and processed wheat starch as a staple food in the human health diet and might serve as a potential food source for preventing nutrition-related chronic metabolic diseases." When shopping for authentic wild rice, we highly recommended going straight to small scale non-cultivated Native American harvesters that still maintain traditional ricing techniques and processing. This is not only some of the highest quality rice in the world; it is also an excellent way to support the local economy of these communities. 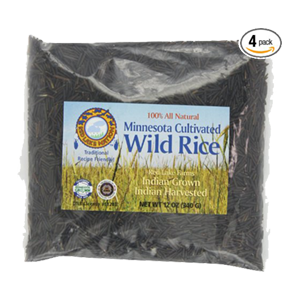 Usually the terms "hand harvested", "canoe gathered", "lake harvested" or "non-cultivated" are present on naturally grown wild rice labels. When purchasing cultivated wild rice, we advise selecting non-GMO (non-genetically modified), organically grown varieties that support sustainable farming practices, retaining a higher level of purity as well as nutritional value. Cultivated rice takes a lot longer to cook than natural wild rice and also requires less water. You can make both types as you would any kind of rice, in a pot or rice cooker, or you can follow traditional cooking methods. Natural wild rice is often simmered in an excess amount of water, like when making pasta, and slowing boiled until the desired texture is achieved. The remaining water is then strained off. 1) Cultivated Wild Rice: 1C rice to 3C water; Cook in a pot with a lid on low flame until soft and tender, usually 1 ½ hours for a well-cooked grain. 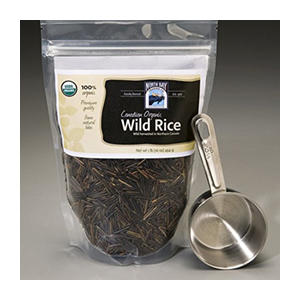 2) Natural Wild Rice: 1C rice to 4C water; Simmer in a pot with a lid until water is gone. Traditional Method: Add grain to 6-8C of boiling water; Cook on low flame until soft and tender. For chewier rice boil for 20-25 minutes and for softer rice simmer for 50 minutes. Strain excess amounts of water. What is Wild Rice Blooming? 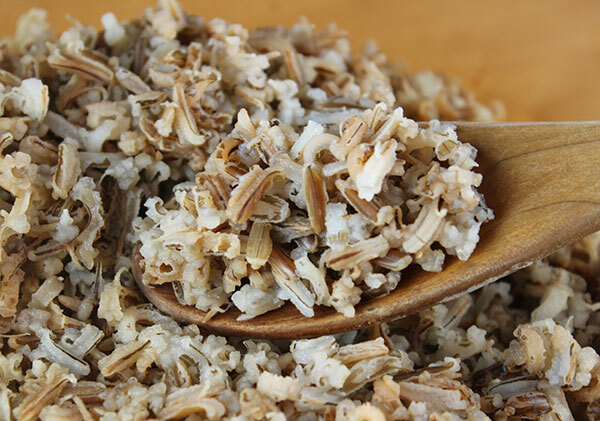 Although both natural and cultivated wild rice grains are not considered a raw food, many following a high raw vegan diet commonly "bloom" the rice by soaking it in twice as much water for 1-3 days. This splits open the kernels exposing the tender light colored center, making it easier to eat in its uncooked state. Although this creates a fluffy texture similar to the cooked grain, we believe the rice is much tastier and easier to digest when lightly steamed like other types of rice. Also, since wild rice is not completely raw to begin with, as it is generally parched to an average temperature of 210°F (98°C), blooming it does not preserve enzyme content. Some people, however, prefer it soaked as opposed to heated. One argument in favor of blooming rice in contrast to steaming it, is that uncooked grains are known to contain higher amounts of protein and when cooked are reduced to about half the amount. Whether or not the proteins in soaked rice are fully digestible, however, is still up for debate. It can be of benefit to eat, fermented foods, like sauerkraut, when eating rice using this method to increase digestibility. 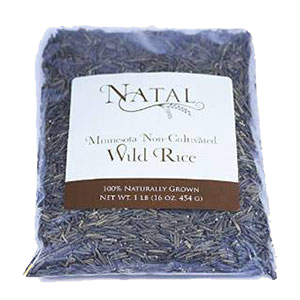 The earthy nutty flavor of wild rice is commonly consumed with other types of rice, but it is actually quite a delicious grain all on its own. Cooked wild rice is used in a number of dishes such as casseroles, stuffing's, soups and pilafs. 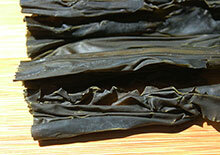 It is also delicious served at room temperature with other ingredients in dolmas, salads, nori rolls or wraps. If you do blend wild rice with other types of rice, it is sometimes best to cook them separate as the cooking times do vary. 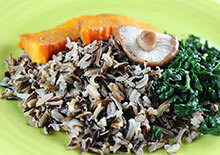 Wild rice is additionally delicious when mixed with other gluten-free grains like quinoa, buckwheat or millet. 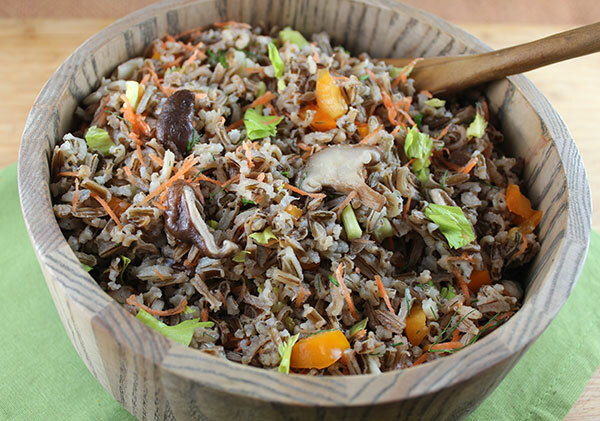 Wild rice should be avoided by those with allergies to rice, which is extremely rare. Although it is a gluten-free variety, some cultivated brands can be processed in the same facilities as wheat or other glutinous grains, which is an important consideration for those with celiac disease.